SQL Server 2014 Developer Edition offers the full feature set of SQL Server 2014 Enterprise Edition, and allows you to build almost any kind of data solution on top of SQL Server. 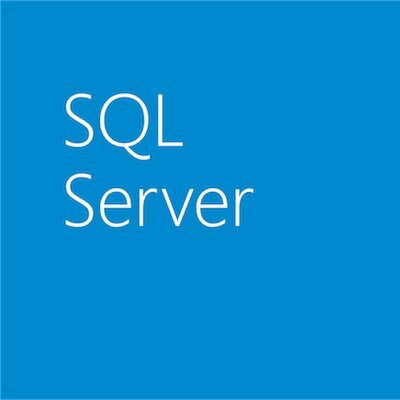 SQL Server 2014 delivers mission critical performance across all workloads with in-memory with in-memory built-in, faster insights from any data with familiar tools, and a platform for hybrid cloud enabling organizations to easily build, deploy, and manage solutions that span on-premises and cloud. It also delivers peace of mind with the fewest security vulnerabilities of any enterprise database six years in a row. To learn more about the value proposition of SQL Server 2014, read the datasheet. SQL Server 2016 Developer Edition, when released later this year, will also be free. To learn more about the exciting new features in SQL Server 2016, read the datasheet. SQL Server Developer Edition does not include a licensed OS, such as a license for Windows 10 included on a new laptop. 90 to 180 day free trials of Windows and Windows Server are available on the TechNet Eval Center. Click here to download SQL Server 2014 Developer Edition from Dev Essentials. You will be prompted to sign in to Visual Studio Dev Essentials before you can download SQL Server 2014 Developer Edition.